At D & A Dunlevy, our design process helps to eliminate unforeseen surprises. Accurate hardscape dimensions, elevation requirements, grading and drainage solutions, and plant quantities are just a few of the items we carefully examine at the drawing table. 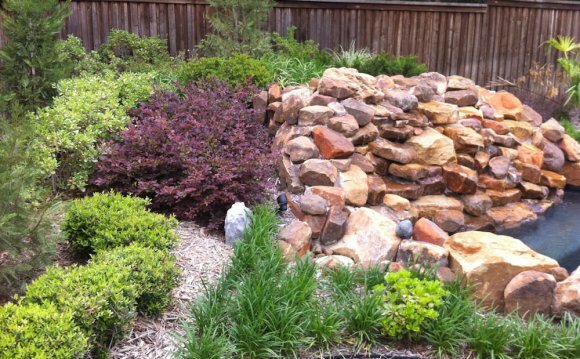 The expense of landscaping makes it a long-term investment; an investment we take seriously. During our design process we often hear, “You know, I never thought of that.” has seen countless unique properties since 1982. Our decades of experience allow us to formulate solutions, develop ideas, and offer suggestions that our customers may have never considered. Our in-house designers have been formally trained in the fields of Landscape Architecture and Horticulture. We love our job and formulating creative and unique ideas is at the center of that enjoyment. We are continually searching for new applications of common materials. Doing the “same old thing, the same old way” does not satisfy us. Every property is unique and therefore requires unique consideration. hires superior landscapers and construction workers so that you get the better-quality results you deserve.